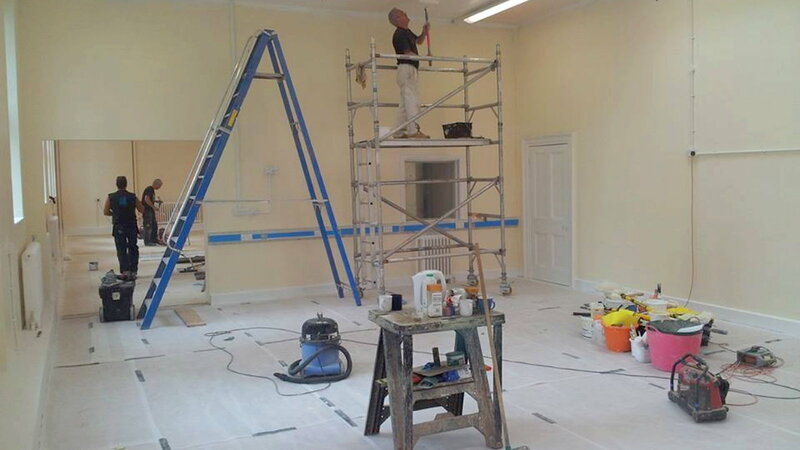 Our professional painters and decorators have many years experience in the trade and can carry out all manner of decorating work within your home, from sprucing up a room or touching up a banister to a full redecoration. 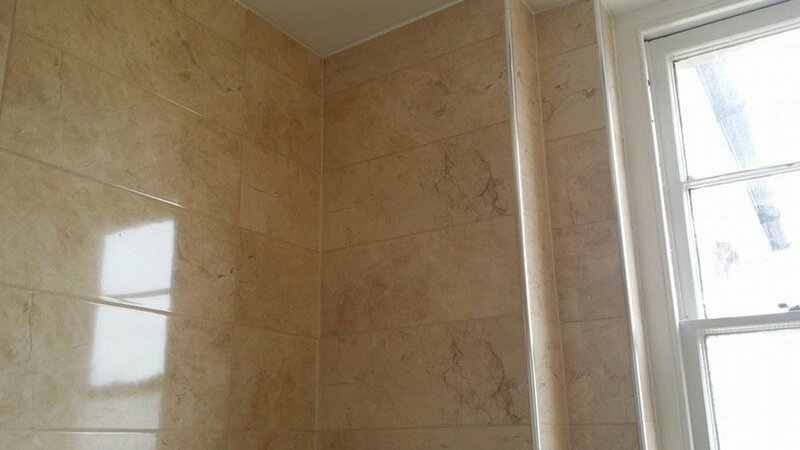 Leave wallpapering to the experts. 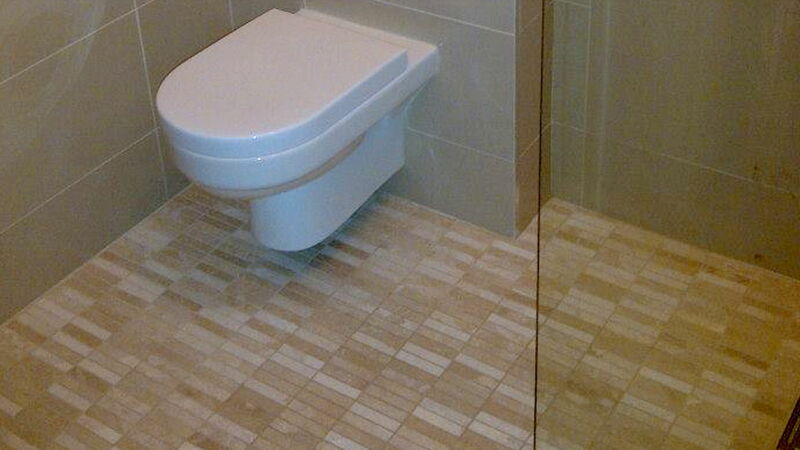 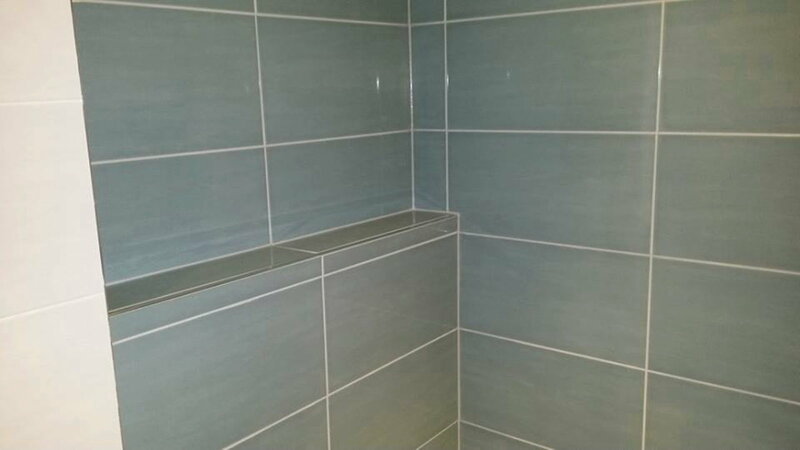 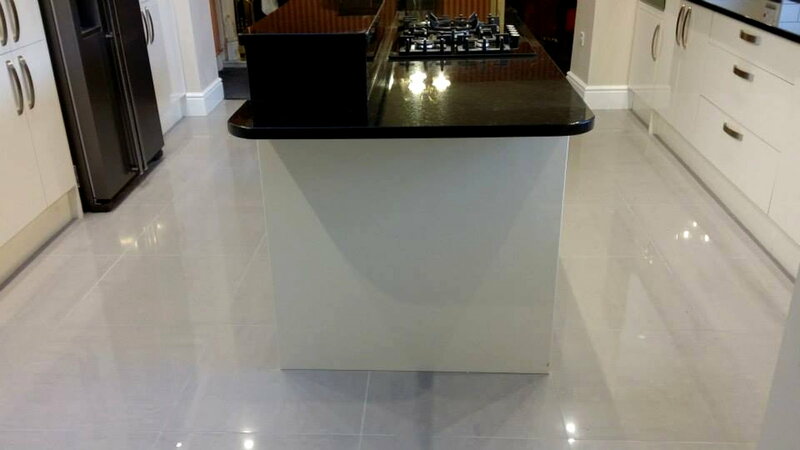 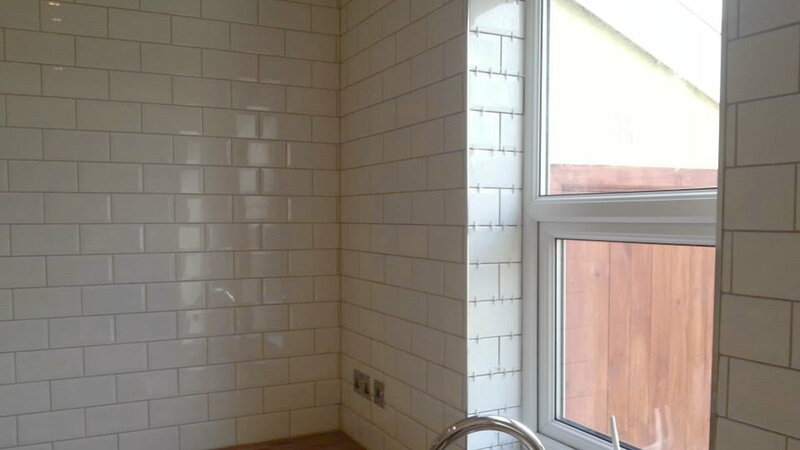 We specialise in all aspects of wall and floor tiling including but not limited to underfloor heating, bathrooms, wet rooms and kitchens, working with ceramic, mosaic, porcelain, stone, glass and outdoor tiles.